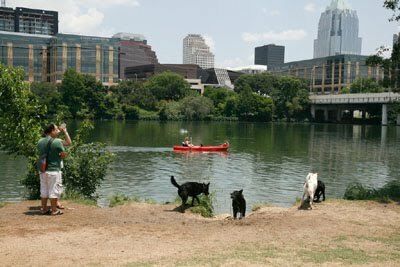 austindogandcat.com: Who won? Seattle Sea Dogs vs. Denver Barkers? Who won? Seattle Sea Dogs vs. Denver Barkers? AUSTIN -- Who needs to watch the Puppy Bowl on television, when you can see one in person? Starting at noon Saturday the "Denver Barkers" will take on the "Seattle Seadogs" in the Austin Humane Society's seventh annual Puppy Bowl. The dogs will be in uniform to raise awareness of shelter adoptions, while "cheer cats" will be rooting for their favorite team, Kelly Hanes with AHS said. Cats and kittens will be available for adoption for $10. The adoption prices for dogs will vary, Hanes said. AHS is located at 124 West Anderson Lane. Labels: Austin Humane Society and Puppy Bowl.